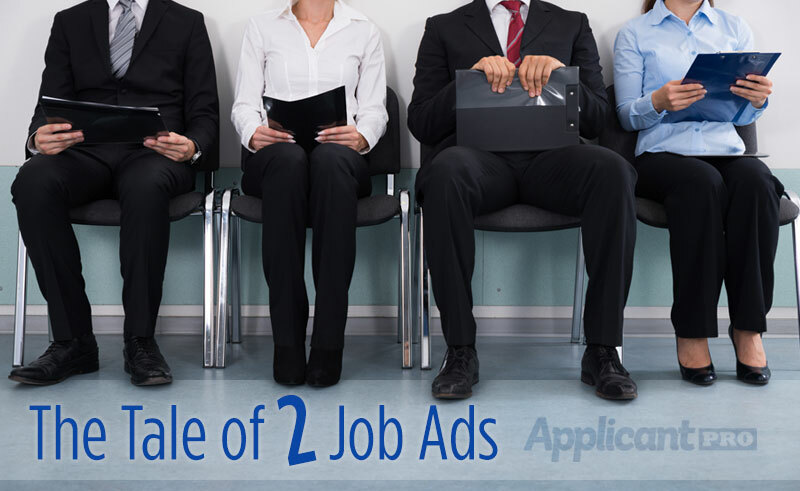 3 in 5 job seekers have searched for jobs on their mobile device in the past year. You can find more related details and facts. There you have it, it’s a big deal, and it’s time you started pushing for a more mobile friendly applicant process. Make sure that your career site can be navigated with ease with a mobile device. It can be hard to click on tiny little links from a smart-phone when most people have clunky thumbs. You want your buttons nice and big. Make sure all the information is concise and only the necessary information is included. Follow the same trend here, concise information and large buttons. Most importantly, make sure the prospect can apply from their phone. In fact, you can even allow for mobile interviews by using video interviewing apps such as Screenie. You need to strike the balance between a thorough application/screening process and simplicity. 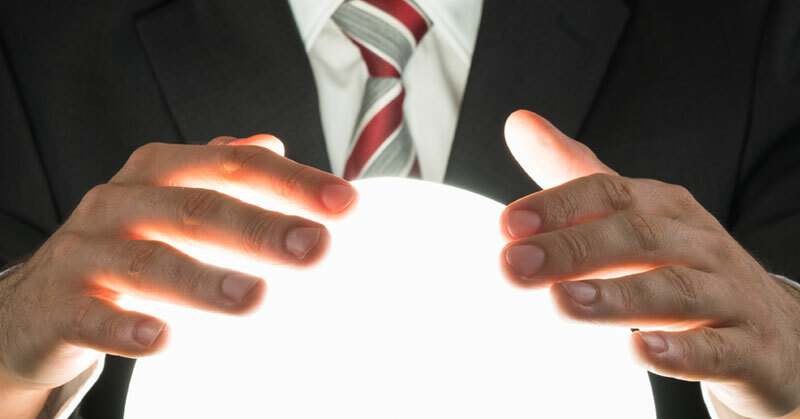 When it comes to mobile, veer more towards the simplistic side. Instead of losing 25% of potential job seekers, lessen the application process and screen applicants in more detail further down the line. 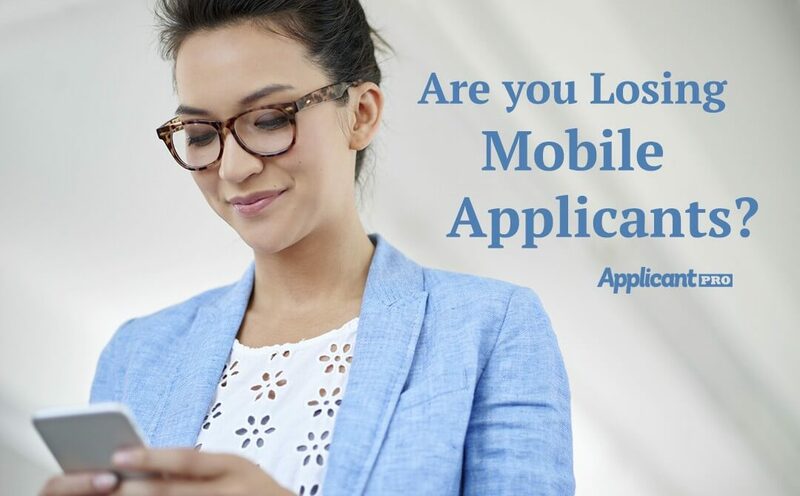 As you can see, you can’t afford to lose out on applicants by not having a mobile friendly application process. You don’t need a responsive design overhaul and you don’t need a separate mobile design as well (unless you have the budget, then by all means). Just make these simple tweaks and keeping optimizing for a better mobile experience.